Calvin Nelson was living a seemingly healthy life when a persistent cough sent him to his doctor. After an endoscopy and biopsy, Calvin was diagnosed with Idiopathic Pulmonary Fibrosis, a scarring of the lungs of unknown cause. After monitoring Calvin for a month, doctors determined that he was losing lung function rapidly and referred him to the University of Minneapolis where he was evaluated and placed on the lung transplant list. Calvin was an avid hunter looking forward to hunting season every year. Since his diagnosis, Calvin is dependent on supplemental oxygen to breathe. Even with oxygen, walking a short distance leaves him winded. This year, he is unable to do the one thing he most loves to do. Being with him that week of testing in and seeing everything he went through (needles in the neck, tubes down his nose into his stomach for 24 hours, being poked and prodded), our dad DID NOT complain once. When we look into his eyes, we see his will to live. He’s not ready to leave his family and we are not ready for him to leave us. As Calvin’s children (Rachelle Lange, Laura Severson, and Clint Nelson), are committed to seeing him through transplant and preparing for the growing medical costs. Even with insurance, there are many out-of-pocket expenses including co-pays for the transplant, temporary living expenses for the 3 months he must stay in Minneapolis for monitoring after his transplant, and the very costly anti-rejection medications he will be taking for the rest of his life. To help with the financial burden of Calvin’s uninsured expenses, a fundraising campaign in his honor has been established with HelpHOPELive, a trusted nonprofit organization that has been providing community-based fundraising guidance to patients and their families for more than 30 years. 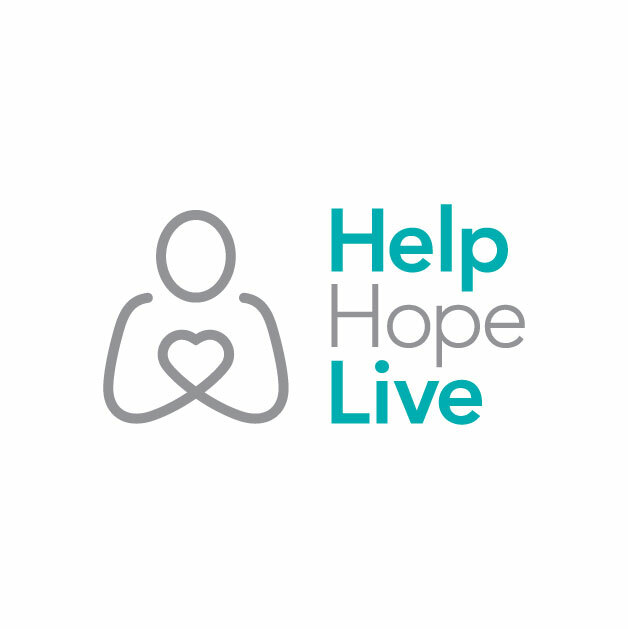 All donations are tax-deductible, are held by HelpHOPELive in the North-Central Lung Transplant Fund, and are administered by HelpHOPELive for transplant-related expenses only. Please consider making a contribution by clicking donate now; every single donation helps and puts Calvin one step closer to a second chance at life. Please share the link to this page with Facebook, Twitter, Instagram, and other social media friends. Thank you to everyone who has donated so far. Our family appreciates every single donation. Praying each donation turns into hundreds more! Dad you can do this stay strong.